Wanted: Windows 10 laptop or 2-in-1 that travels well and adapts to budget constraints. Has the right mix of durability, performance, and portability. Is able to multi-task and look good doing it. Skylake CPU and SSD storage is a plus. Does this sound like your wish list for new a Windows 10 laptop or 2-in-1? If so, there are a several candidates that you should take a look at. Microsoft recently handed down their recommendations for OEM Windows 10 laptops for use in small- and mid-size business settings. We will check out two of their top picks—the Dell XPS 13 and the ASUS Transformer Book T100HA—and add to their list the Lenovo IdeaPad. Admittedly, the criteria for what constitutes a good Windows 10 laptop or 2-in-1 is somewhat nebulous due to the variable nature of work undertaken by small business users. A graphic designer on the go will have different needs than a traveling sales representative. The common thread that all users are after is value. Where users look for value might differ—but in most cases, value is a combination of good specifications at a good price. Windows 10 laptops shown here are great all-purpose business machines. They represent some of the best values at their respective price points. Let’s break down the value proposition of each and look how they compare to other Windows 10 laptops available. Standout value: Display. Dell fit a 13-inch display into a casing normally reserved for 11-inch laptops. Its sleek dimensions (0.6-inch thickness at 2.8 lbs.) and ultra-thin bezels immediately catch the eye. Customers have a choice of a hi-resolution touch screen (3200 x 1800 pixels) and a standard 1920 x 1080-pixel screen. 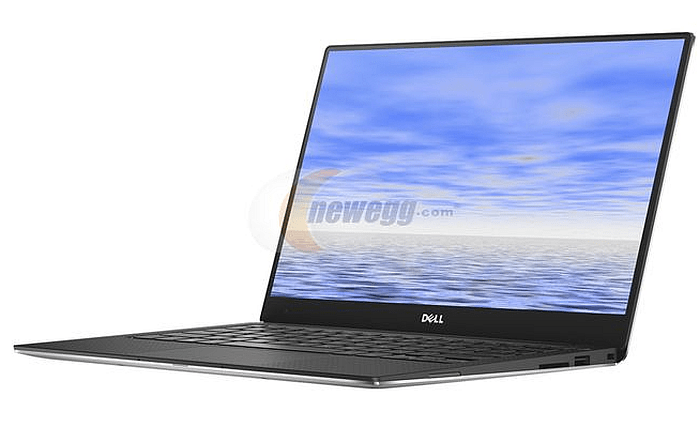 The newest XPS 13 models have Intel Skylake processors. Coupled with 8 GB of memory, this provides enough computing clout to take on serious production work—and gaming, should users have the inclination. Price range and comparison. The base model starts at $929.99. This is a touch lower than a 13-inch MacBook Air ($999.00 at the Apple Store) which perhaps is the Dell XPS 13’s closest comparison. The hi-resolution touch screen Dell XPS 13 is probably more appropriately compared to a Surface Pro 4 with similar memory and storage specifications. Reviewer Quibbles: The thin bezels require the webcam to be placed on the bottom of the display, which makes for awkward angles for some users. Standout value: Low cost. Priced for budget conscious users, Transformer Book T100HA is a lightweight, work-from-anywhere tool for everyday business use. It features a 10.1-inch detachable display with a 1280 x 800-pixel resolution. Its quad core Intel Atom processor can accommodate multitasking with office software and streaming video. The price to power ratio makes the T100HA a good piece of equipment to issue a workforce in the field. Price range and comparison. 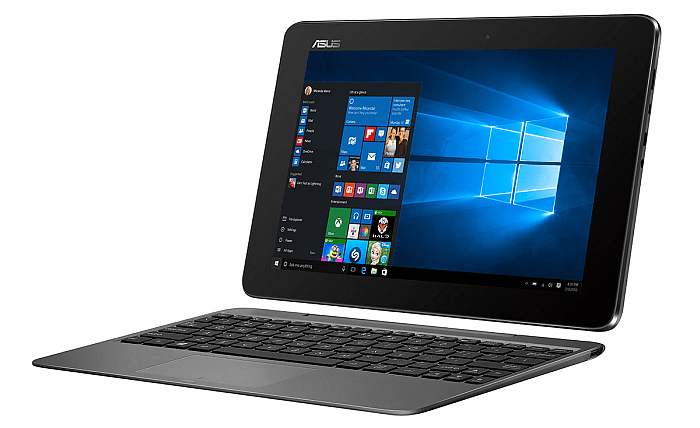 With a price tag of $279 for a T100HA with 4 GB of memory and 64 GB SSD, this ASUS Transformer Book positions itself against Chromebooks with similar specifications. This is good news for workplaces with Windows environments on the lookout for inexpensive laptops that travel well. Reviewer Quibbles: The display resolution is not quite full HD. Some users complain that the keyboard feels flimsy. Standout value: Processing power. 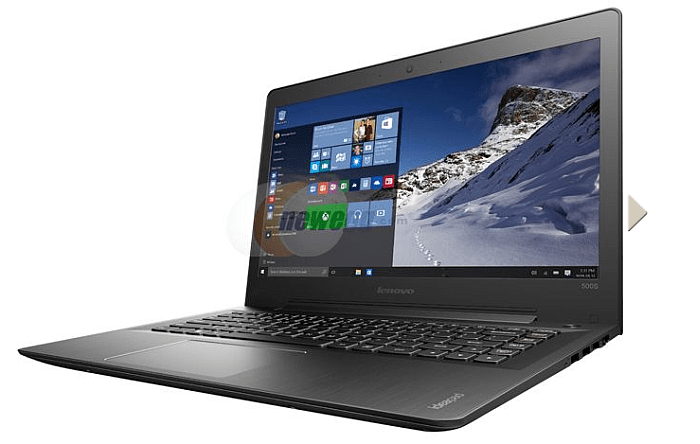 For a mid-range option, consider the Lenovo IdeaPad 80Q3002XUS. It offers a 14-inch full HD display (1920 x 1080 pixels) and remains reasonably portable at 3.7 lbs. and 0.77-inch thickness. IdeaPads pack a good deal of power under the lid thanks to current-generation dual core Skylake Intel Core i5 processor. It lacks a solid-state drive, but its 1 TB hard drive offers plenty of room for storing files. Price range and comparison: Strong specs at a nice price point have been the hallmark of the IdeaPad line. With prices under $600 around the holidays, you will be hard pressed to find better value for Skylake hardware in a laptop form factor. If shopping around in this price range, the DELL Laptop Inspiron matches up, but with a 5th Generation CPU and display that is not quite full HD. Reviewer quibbles: The 5400 RPM hard drive might feel sluggish compared to SSD storage. As I said above, value changes on a user by user basis. It starts with identifying specific needs and looking for the specifications that meet those needs. The three featured Windows 10 laptops are great starting points to see how price and specifications break down when shopping for laptops and notebooks. These Windows 10 laptops represent some of the best values at their respective price points. Let’s break down the value proposition of each.